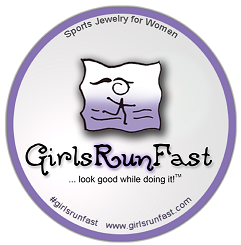 The 3rd annual GirlsRunFast Women's 5k, 10k and 15k Challenge! is not your average race where you get a shirt and a medal but a race where you get AMAZING stuff. Rather than loading up on price to make huge profits, we are more about building a community of runners that enjoy a challenge and want to walk away with some really cool stuff. Our mission: To inspire women's inner strength and celebrate the achievements. Our values: Provide the highest quality jewelry for the active female community. What is a 10K/5K challenge you ask? Well, its pretty cool actually. The idea is to challenge yourself and do something a bit different and get some cool bling to show for it! 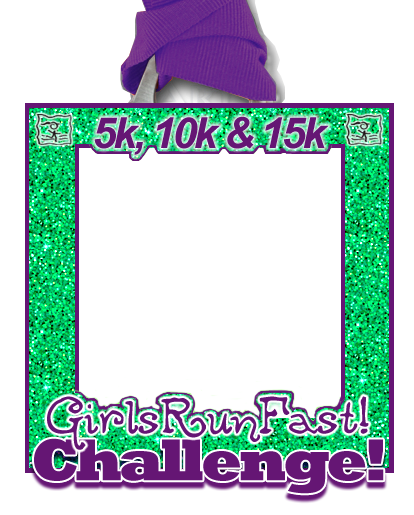 If you have signed up the challenge you will do the 10K first. When you finish the 10K you won't have to wait for your 5K to start, you simply walk over to the 5K start line and go when YOU are ready. This means you can run your 10K and wait as long as you wish to rest before you start your 5K. Why not keep running if you are warmed up or rest a bit. Since it is "your race" you get to choose!! 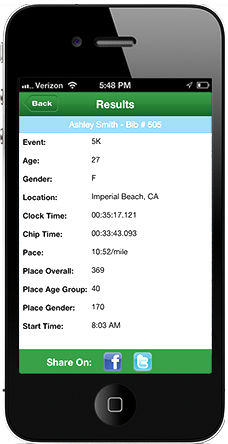 Then, we will put your times together for the 10K and the 5K runs and let you know how you did in the Challenge! Notify us that have completed the miles and we'll ship you the stuff after the event on November 19th! 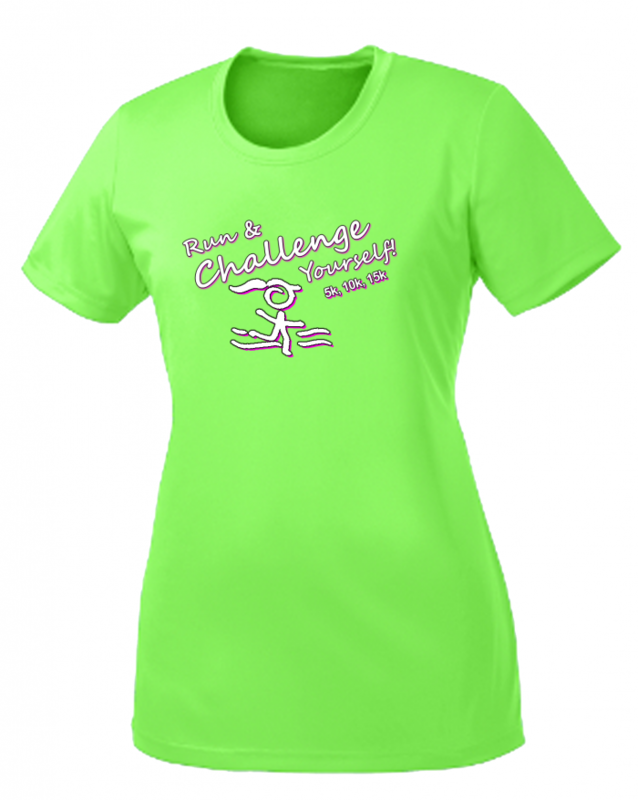 Cost of registration on race day will be $60 for the 10K/5K and $70 for the Challenge! Sunday November 19 2017 at Kiwanis Park (race location) beginning at 7:00am.